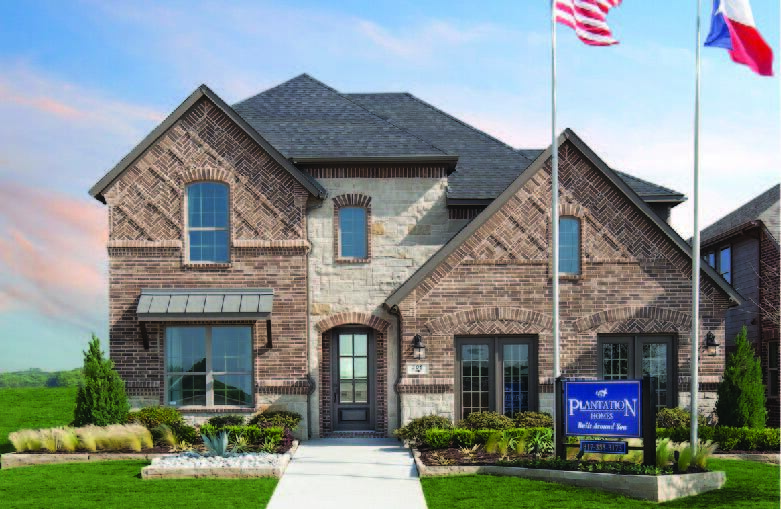 Plantation Homes is part of the McGuyer Homebuilders, Inc. (MHI) family, an award-winning company that has been a part of the Texas homebuilding industry since 1988. Through its long history, MHI has built approximately 50,000 homes, with a strong presence in each of Texas’ major markets: Houston, Dallas-Fort Worth, Austin and San Antonio. The company consistently ranks among the nation’s top 35 new homebuilders in the nation. Plantation Homes is an industry leader for energy-efficient construction, following strict Eco Smart building practices. Buyers can select from an array of innovative, flexible floor plans that are easily customizable so that families can live in a home that best suits their needs.